Nose to mouth lines occur when skin ages and loses elasticity. The reduction in collagen production leaves skin less able to renew itself, causing lines that form as a result of constant movement of the nose and mouth area. Dermal fillers can be used to plump up the lost volume in the area. 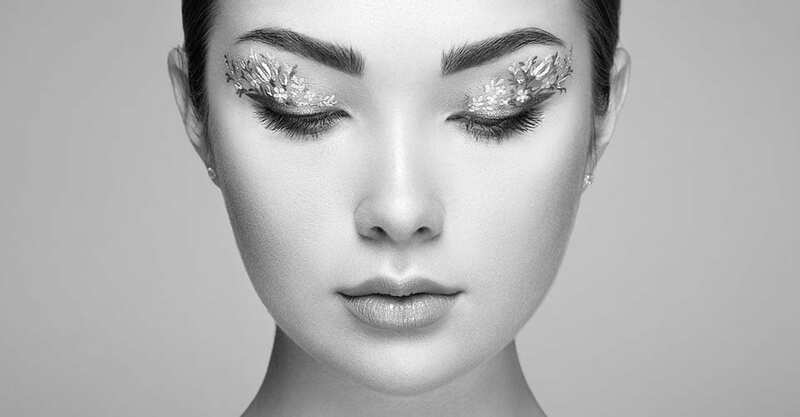 At S-Thetics Clinic in Beaconsfield, we also have EndyMed TIGHTEN and EndyMed INTENSIF, which are suitable, non-surgical treatments for treating nose to mouth lines. For more information, or to book a consultation to treat your nose to mouth lines, get in touch with our team at the clinic today.